After reading these posts to my lovely bride (while still wearing my TrackIR “antenna” on a ball cap), she said something about starting a “Mudspike Widows Support Group”… @BeachAV8R and other forum monitors/managers… over to you. As a Regular you can rename and recategorize existing topics, but to split a thread you’ll need to flag it as ‘off topic’ or personal message @moderators to do that (they end up in the same place). That could change in the future, but it’s just an underlying fear that every thread would be merged into the @Bogusheadbox F-111 topic. We don’t want a repeat of the last F-111 singularity. 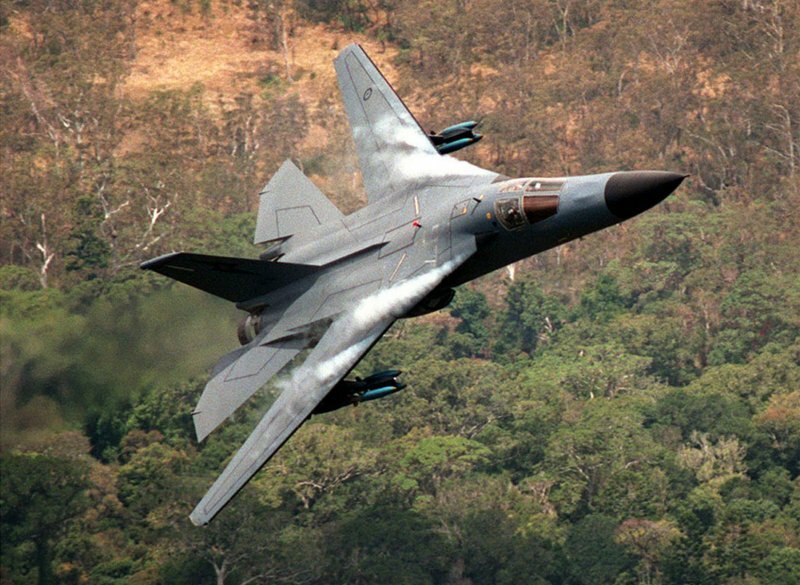 but it’s just an underlying fear that every thread would be merged into the @Bogusheadbox F-111 topic. …you mean they are not already? Who knew? …so now I understand…I think. Is there a way to make it optional to add a quoted by notation something like this one I manually added to my Rupp’s Skizzenbuch thread? I followed all the links and I can’t find a way to do it. Is there a way to change the text color? Is there a way to change the text color? There’s no way to change parts of the text within a post to be a different color here. As people use different viewing themes it would struggle to work with that, plus has been shown in the past to be used maliciously (spammers with links hidden etc), and at the very least I think it can look a bit ugly. edit: that is one cool feature y’all got there!